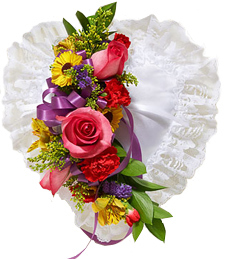 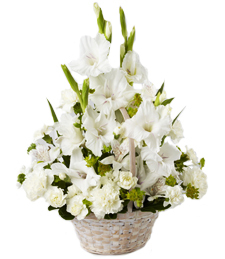 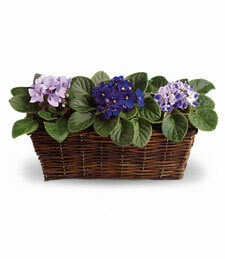 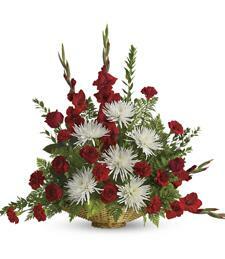 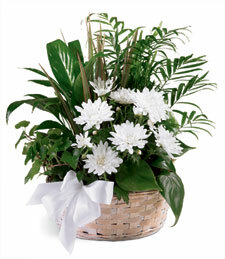 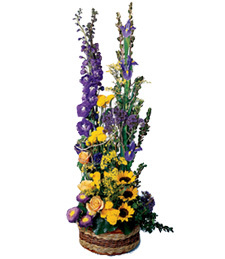 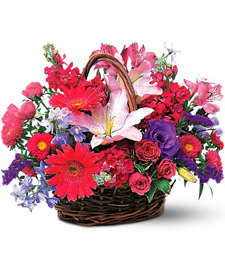 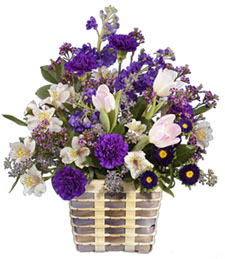 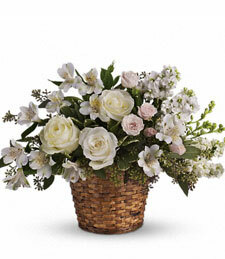 Sympathy These sympathy items are appropriate to send to a business or home. 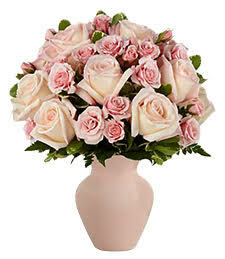 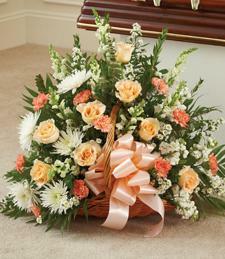 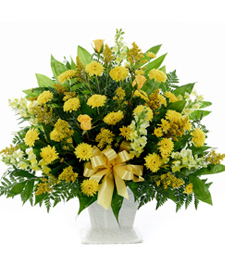 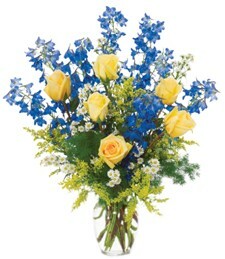 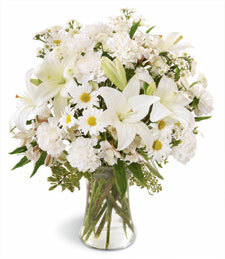 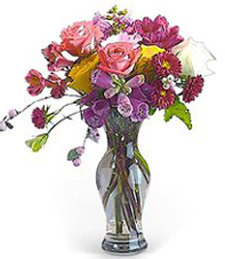 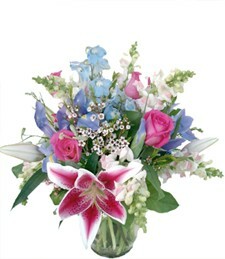 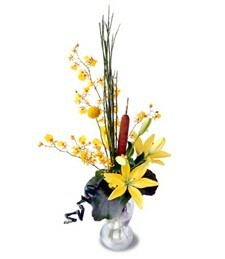 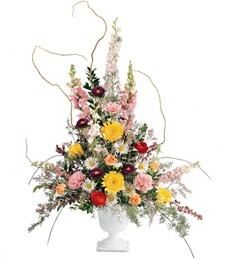 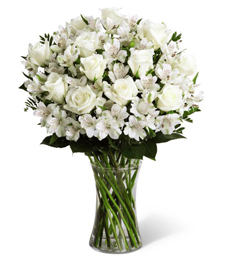 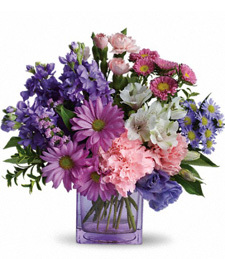 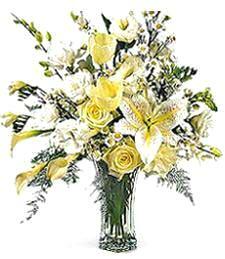 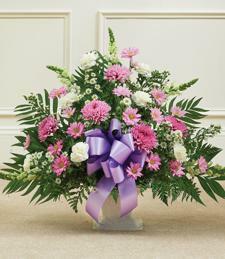 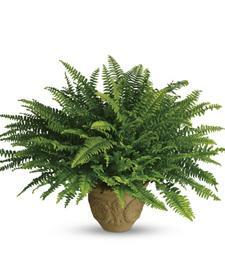 For deliveries to a church or funeral home send funeral flowers. 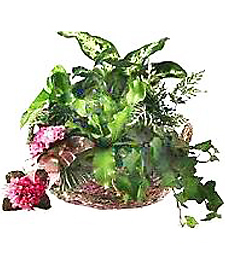 The Garden of Aromas Sympa..